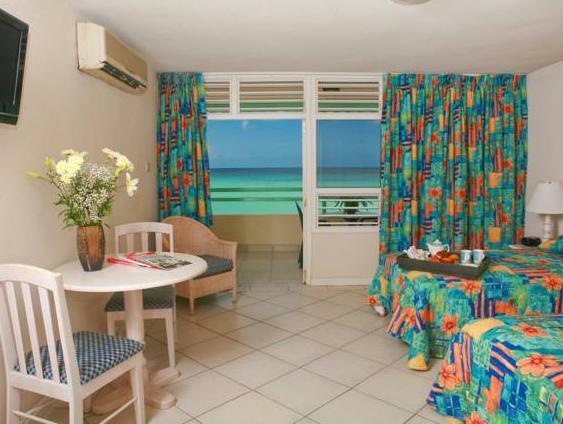 ﻿ Book Coral Mist Beach Hotel (Christ Church) - 2019 PRICES FROM A$136! 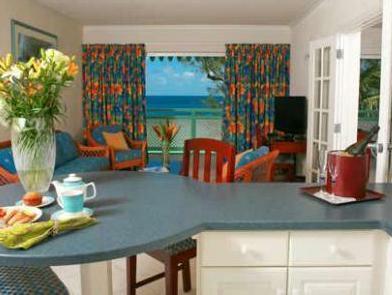 Set on Worthing Beach, Coral Mist Beach Hotel offers amazing Caribbean Sea views. It offers studios with balconies, a gym and an outdoor swimming pool. Each bright, air-conditioned studio at Coral Mist Beach Hotel has a sitting area with a flat-screen TV. The kitchenette comes equipped with a microwave, fridge and coffee maker. The guests at Coral Mist Beach Hotel can find a variety of restaurants within 440 yards. Worthing Beach offers a range of activities, including water skiing and canoeing. 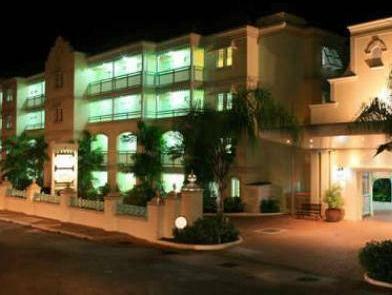 Barbados Golf Club is a 10 minute drive away, while St Lawrence Bay is less than one mile from the hotel. the room was fine and everything was clean. staff were friendly. view was great. restaurant was mice for a drink, but food was not so good. had to complain several times before they fixed a problem with the hot water in my shower (it wasn't hot) and to get them to come and fix my tv which they had to replace as it couldn't be fixed. i don't mind the problems, i do mind them taking two or three days to fix them.